In 2016, Sergio was presented with the FPdGI Business Award at the Princess of Girona Foundation Business Awards for his ability to create a business with an innovative and global approach to data visualization using mapping in a world in which images are becoming increasingly important. In 2014, Sergio was selected Top Innovator under 35 in Spain by MIT Technology Review. Sergio has also been part of The Global Shapers Community since 2013. 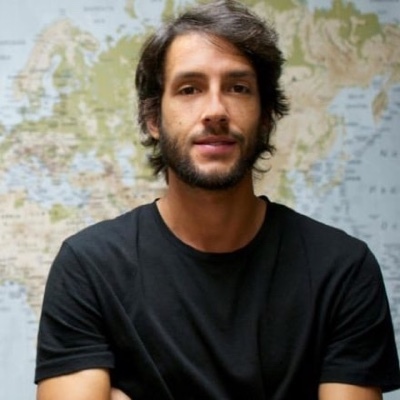 During the last years, Sergio has been teaching Data Visualization, Code for Designers, and Product Design at the IE Business School, The European Institute of Design, CEU University or the Cartographic Institute of Cataluña.